2/9/06. 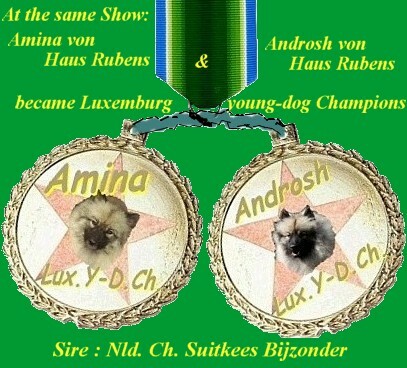 Androsch von Hause Rubens (De) , son of Nld.Ch.Suitkees Bijzonder (Nld) became Luxembourg Champion. 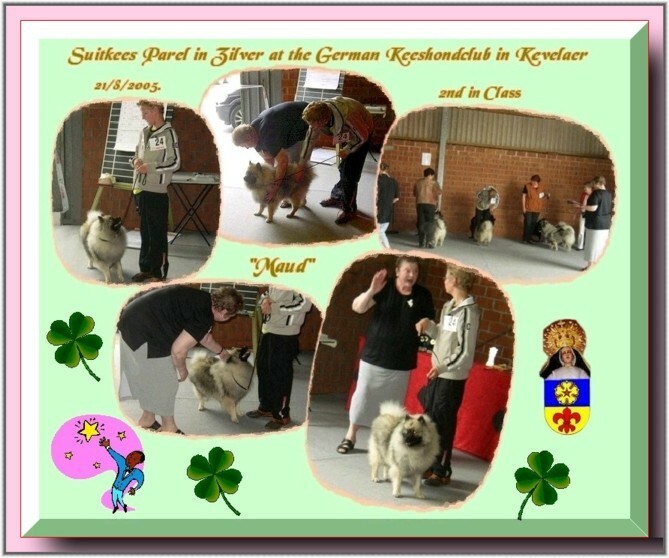 Androsch is a multiple CAC-CIB winner in Europe, and we congratulate his owner, Angelika, with such good results. 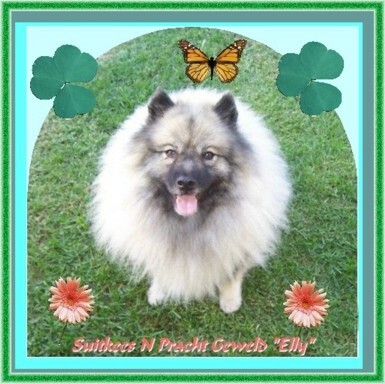 won first out of 30 couples. 18/3/2006. 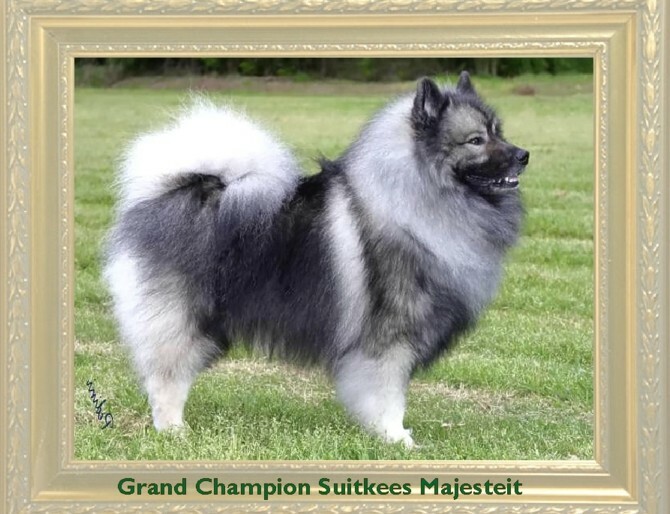 A new Grand Champion !! 4/12-05. 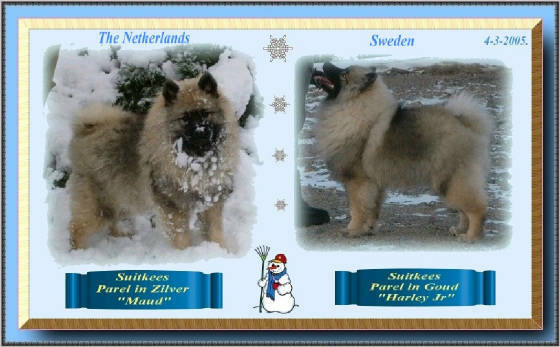 Suitkees Parel in Zilver "Maud" surprised us with her latest wins. 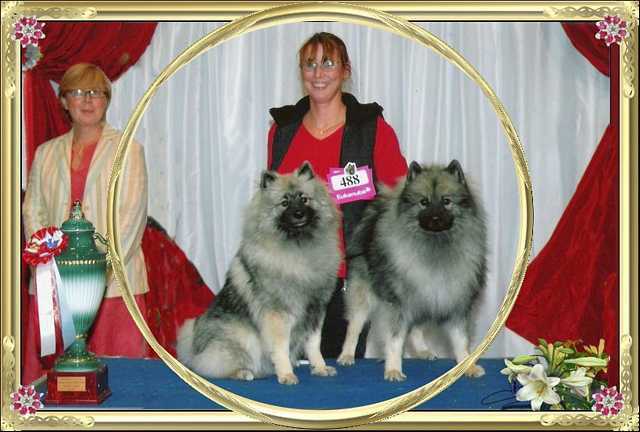 Zutphen were she took a CAC and yesterday she won the Keeshond youth-class in Amsterdam. Maud is handled by Twan, and boy, did he do a good job. 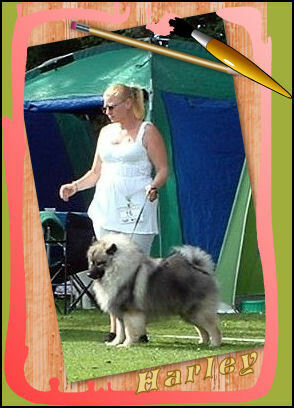 Maud - Amsterdam 3/12/2005 - 1 Excellent, Youthwinner-Title and qualified for theCrufts 2006 or 2007. 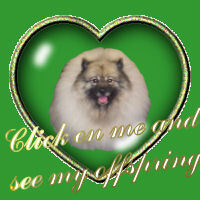 And received the official F.C.I. 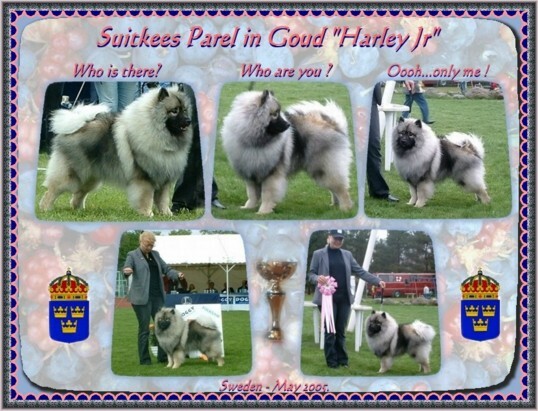 homologation for "International Champion". 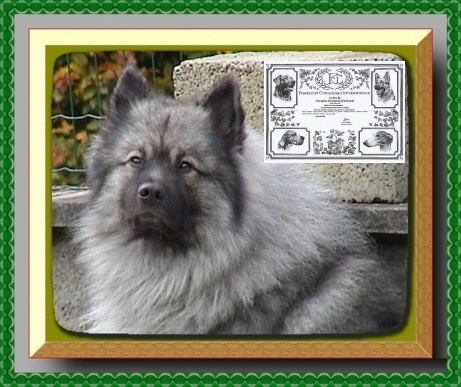 He obtained CACIB in 5 countries "(BE, NL, Lux, FR & DE)", in different towns under different Judges. 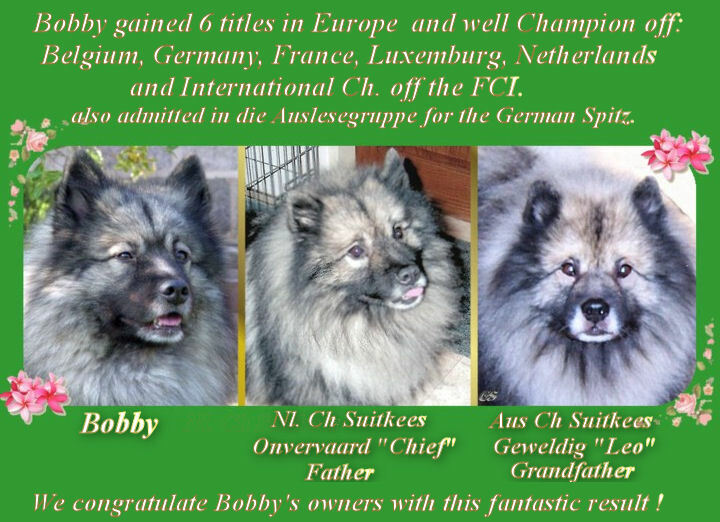 And is therefore included in the "Auslese Gruppe des Vereins für Deutsche Spitze"
"We are all very proud,Bobby!!!"